Everyone had important choices to make this week on Vikings. King Ecbert won a small victory in battle against the Northmen but opted for peace. 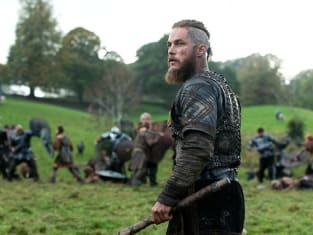 Ragnar and Lagertha accepted his treaty and were rewarded with not only treasures but land to farm as well. Horik continued to make bad choices, and his poor decision lead to the loss of many lives. 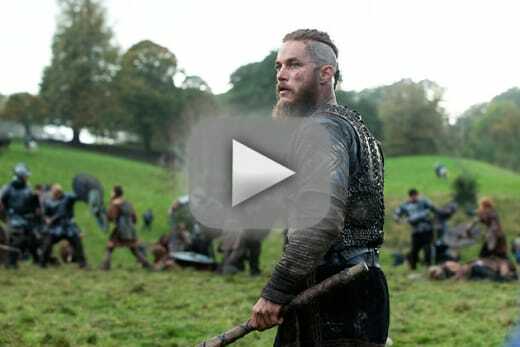 Athelstan finally made the choice to head back home to Kattegat. He's still at odds with his faith, but he knows exactly where his family is. Princess Aslaug made the choice to free her slave girl Porunn, earning a genuine smile from young Bjorn. Of course, this only scratches the surface of one of the strongest installments of season two.